small concrete mixer, there are many models, mainly JS500, JZM750, JDC350, JZC500, JZC350 and other product models, each product model has different characteristics and functions, are used in construction sites, construction, bridge construction, mixing evenly, our company small concrete mixer, cheap, reliable quality, if you want to know about China small concrete mixer CFR price, welcome to our Chunyue company. Concrete mixer, divided into small concrete mixer, large concrete mixer, and other types of concrete mixer, mixer with concrete mixing station work together, mixing effect is better, more efficient, we are small concrete mixer manufacturers, we are walking the CFR price, many foreign customers will come to our company to purchase. 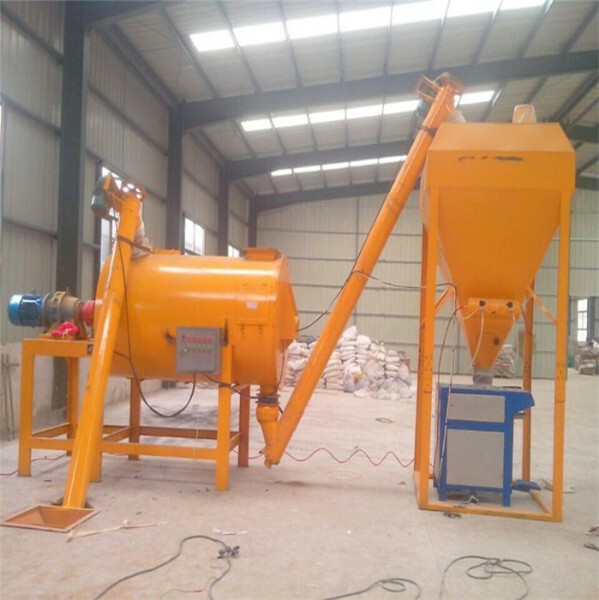 Small concrete mixer is an indicator of "low energy consumption, low noise, no oil and environmental protection". It is developed by absorbing advanced technology from abroad. Its operation is stable, its mixing quality is uniform, its energy consumption is low, its investment funds are small, its floor area is small, and its equipment is easy to maintain. Whether during or outside the warranty period, once the equipment fails, regardless of the reasons and responsibilities, the principle is to solve the problem first and ensure normal use. If necessary, technicians can be sent to the site to track the service and ensure timely operation. As long as you purchase Chunyue's equipment, you are the lifelong customer of Chunyue, and we will serve you wholeheartedly. 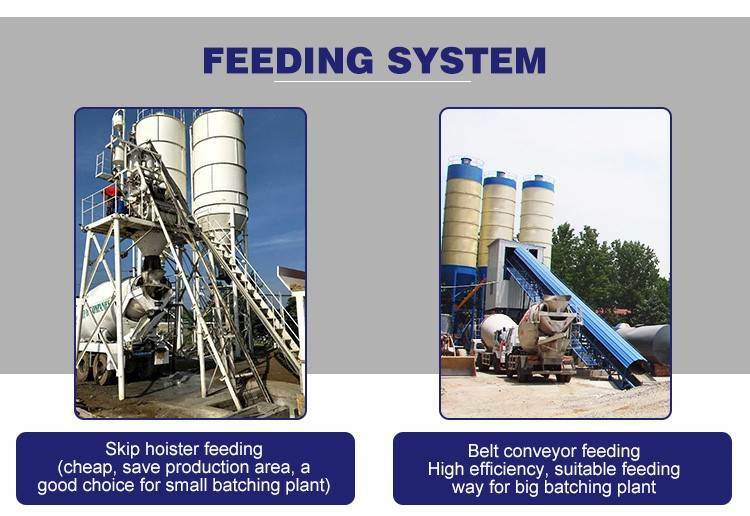 We are a concrete mixer manufacturer, our price is cheap, as long as you are interested in our concrete mixer, then we give you the CFR price.